Child’s Play was created over ten years ago by a Mom and a Dad of five awesome kids. This Mom and Dad were…and still are…committed to finding and sharing the best things on Earth for kids to play with. We believe in creativity, imagination and a child’s natural tendency to learn through play, and we hand-pick our toys to celebrate every child’s journey. Our family has grown up at Child’s Play. 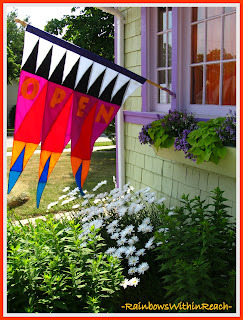 When our store opened, we had four kids under ten. Now we have five, two of them in college. As the kids have matured and their developmental needs have changed, we have learned what works…and what doesn’t! Best of all, we have had the amazing opportunity to play with our children and watch them grow through the toys we have been able to provide because of Child’s Play. After ten years, we also have the wonderful opportunity to share these toys with the rest of the world. 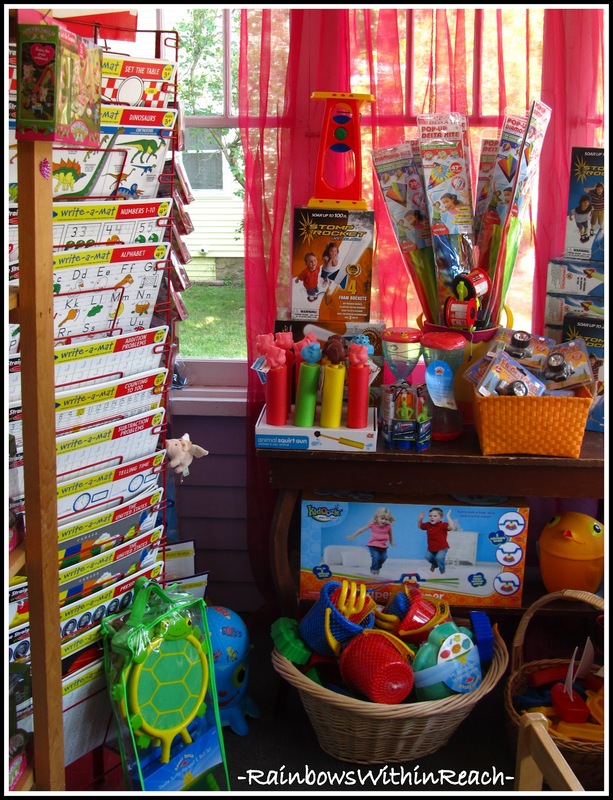 You could say we are obsessed…or you could say we just love the idea of giving our customers the opportunity to find the perfect toy for the child they care about. We don’t select toys because they are “hot” . We pick them because they have depth…because they grow with the child who will play with them…because they stimulate and engage. And so far, we have never sold a toy or a book or a game that we haven’t played with ourselves. The first question any of us asks when we greet a customer is, “tell me about your child.” Does he like dinosaurs…robots…building…and then we find just the right thing. 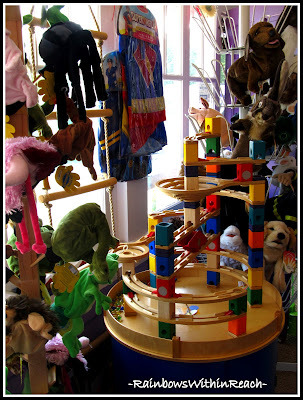 Our store is organized by interest, not by age, and many of our toys span an age range of years. Our baby toys are always “growing” toys. We look for things that will work for a really young baby…and still be interesting for a budding toddler. Games…games…games…we love them! A perfect opportunity for kids and adults to interact and learn together. We have hundreds of games for ages as young as three…all the way to games that appeal to teens and adults. We look for games that are low on the frustration scale and high on learning and fun. We have a selection of cooperative games, one-player puzzle games, board games and a whole bunch that don’t fit into any category at all…and we have played them all. Batteries…an interesting topic in the toy world…When we opened, we didn’t have a single toy that required a battery. Over the years, our philosophy about that has changed. Now we sell a few battery driven toys, and we have a very simple idea about that. We only sell battery toys if the battery is just a function of the awesomeness of the toy. 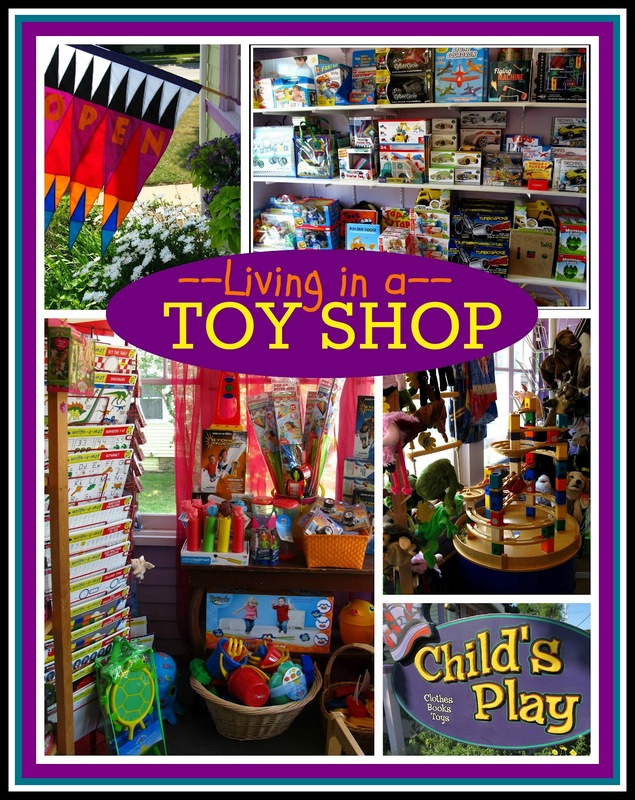 In other words, we only sell battery toys that are creative, engaging, stimulating and provide some form of real education. We believe that kids (and their imaginations) should power toys…if the battery is a helper in this, we feel like it is a good toy. Fine Motor…Gross Motor…Developmental…Educational…there are lots of “buzz words” in the educational toy world. Most of all, we look for playthings that will captivate a young mind and hopefully provide all of those wonderful chances to grow and learn that every child should have. A child’s brain is designed to grow and learn…we hope to provide the beautiful, treasured toys that help along the way. Child’s Play is truly a labor of love. Everyone who works here has children or grandchildren…we play with everything before it goes on the shelf, and we encourage our customers to play too. Above all else, we try to fit the toy to the child or the family who will play with it. We know what works…and we learn something new every day.